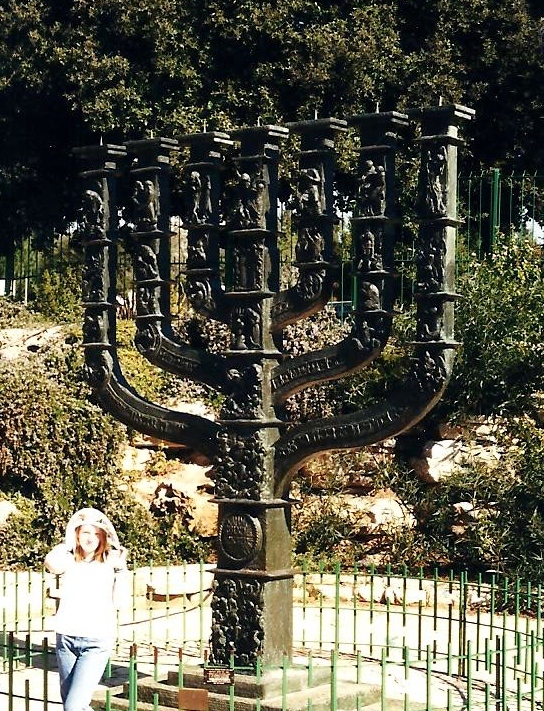 You can see how large this Menorah is by Megan standing beside it! 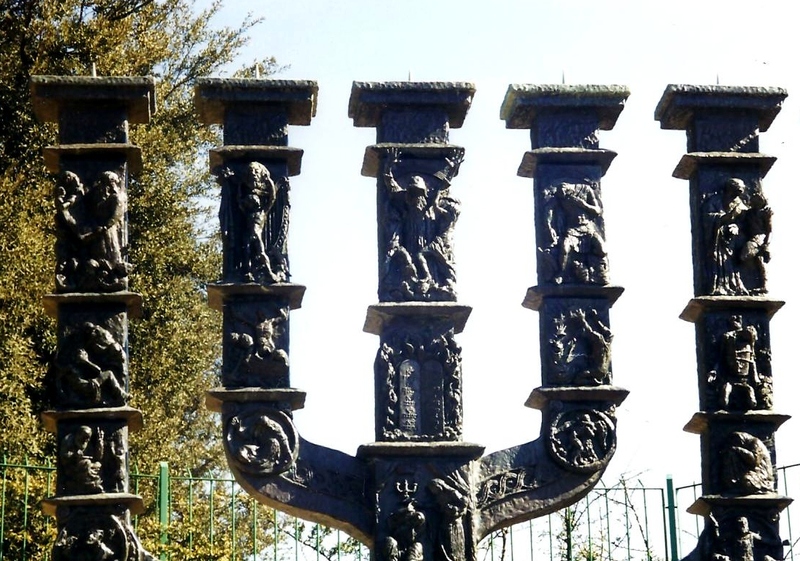 This entry was posted in Asia, Israel, Traveling and tagged Asia, Israel, Jerusalem, Menorah, Travel, World. Bookmark the permalink.